This week, we’ve been seeing numerous cuts from A Boogie wit da Hoodie. Well, the Highbridge the Label representative isn’t the only person from the imprint dropping new content this week. 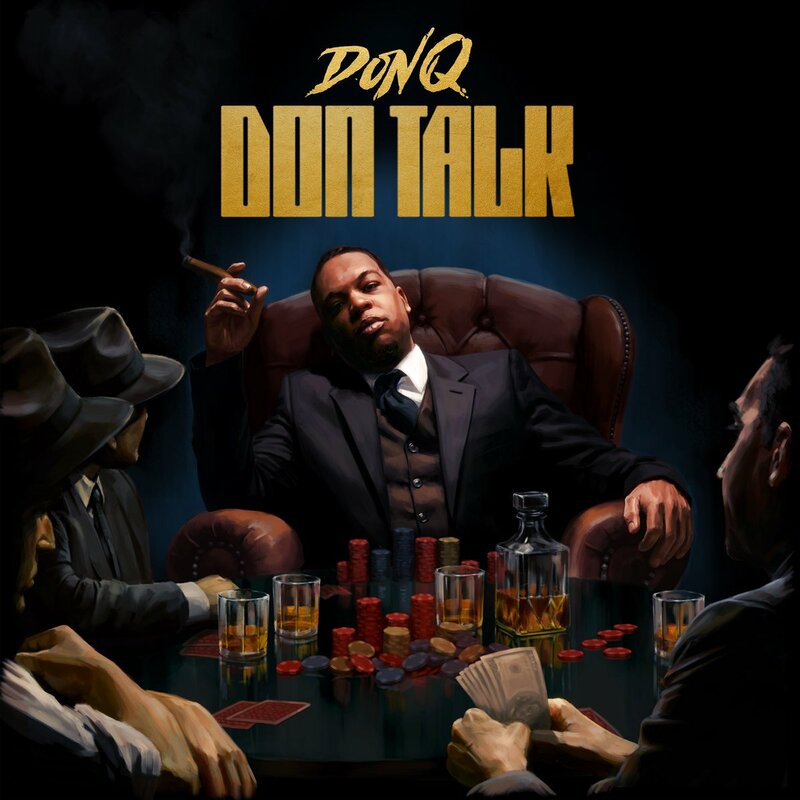 Here, his partner-n-rhyme, Don Q is back with more corner stories in Don Talk. The effort, which you can stream in full below – has guest appearances from Pusha T, Desiigner, and Tee Grizzley.